Chance gets the full treatment. Super Chopstar OG Ron C has applied his talents to Chance The Rapper's masterful Coloring Book. 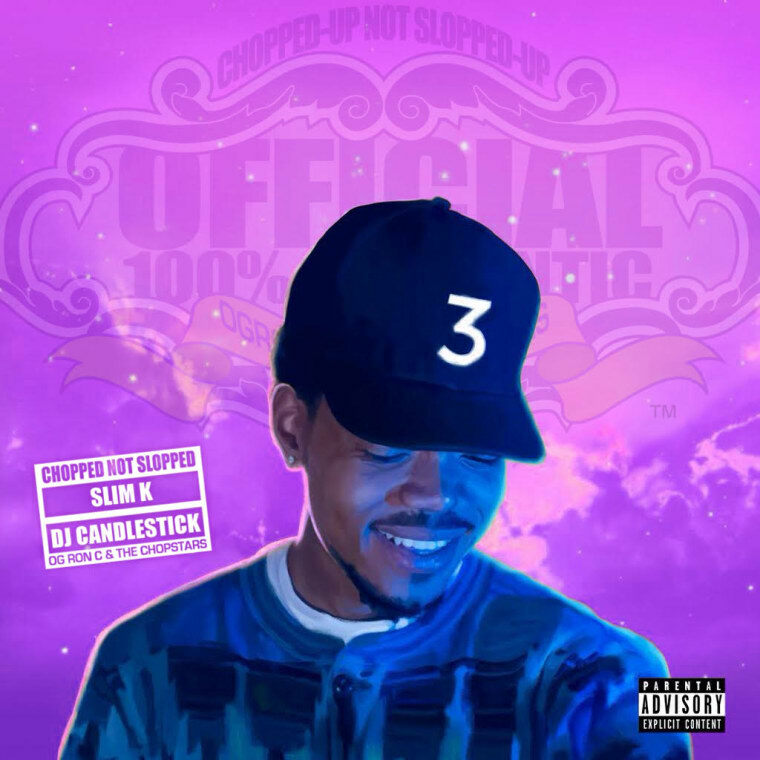 The legendary producer takes the entire product and runs it through his 'chopped not slopped' exercises for some slowed down takes. In an email to The FADER, OG Ron C said the album was "my favorite project this year to work on. Chance is an incredible artist who is not afraid to express his faith beliefs which I can surely relate to!" Stream the tape below.